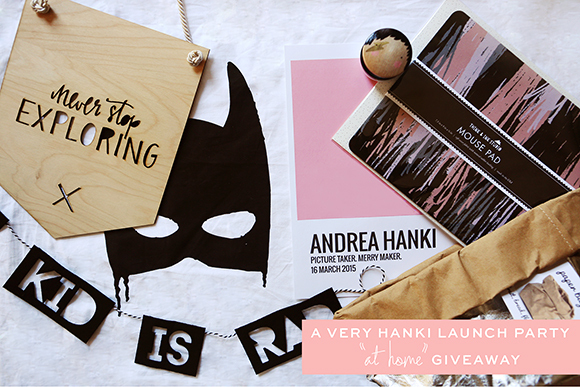 today’s giveaway is a curated collection of some of my favourite things for my home (and yours!) from some awesome canadian small businesses and designers. i’ve included a few things i have stashed away for my new office, and some pieces that live in the kids’ rooms; however, pretty much everything included could work in any number of different spaces in your home! huge thanks to all of the sponsors for supporting me in this new chapter and donating such amazing prizes! Krista - My favourite room in the house is our living room. It could also be said that our son’s room is. I say our living room because it’s where we spend most of our time together, it is full of light and life. I say our son’s room because I’m so proud of how it turned out. Both rooms are a perfect blend of our family’s style and taste. Is that considered a room?